EXTRA HEAVY gel MODELING PASTE MODELISMO - Belles Arts Ferran, S.L. 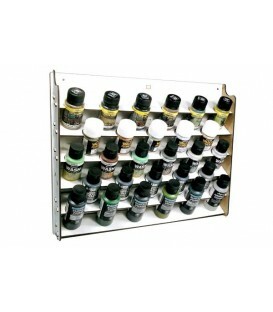 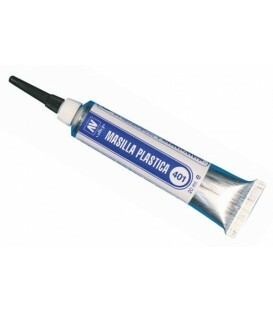 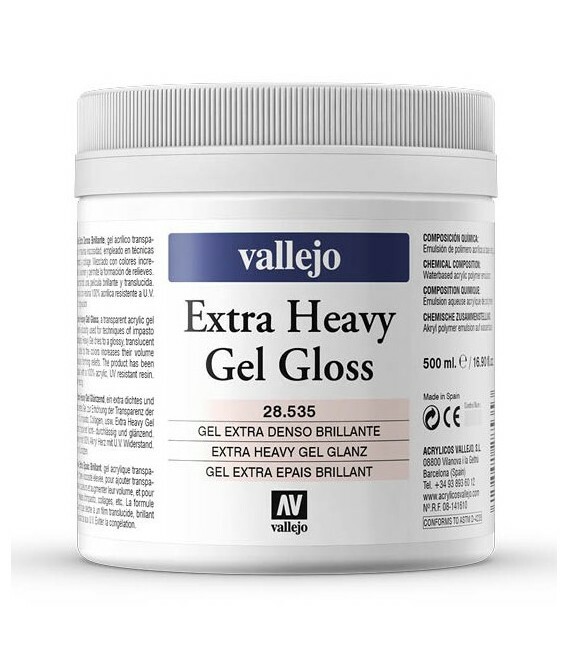 Extra heavy acrylic gel of highest viscosity. 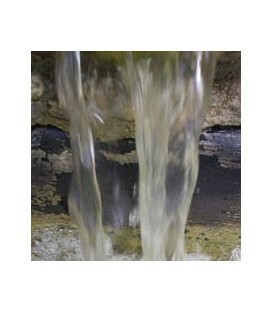 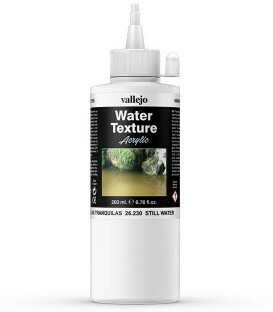 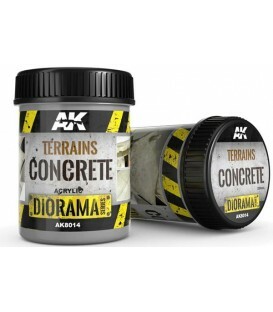 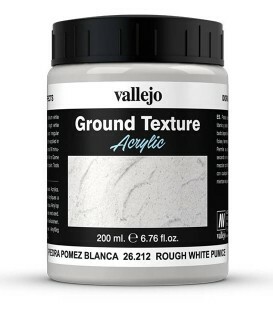 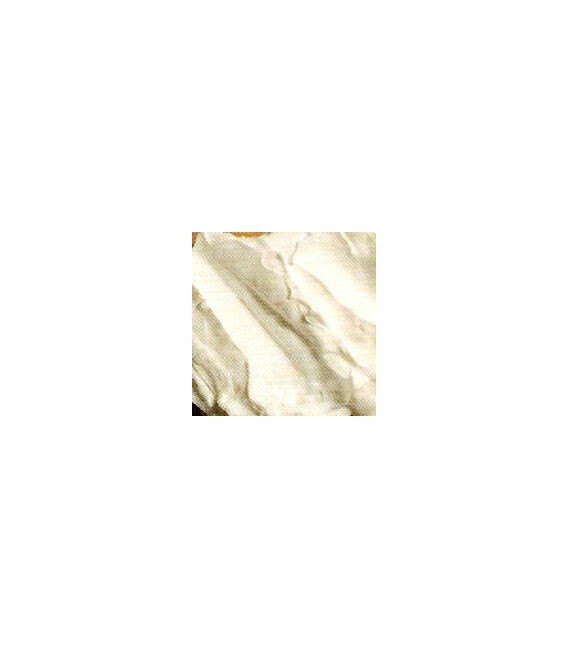 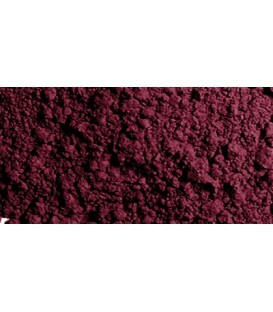 It is ideal for strong surface texture and peak retention. 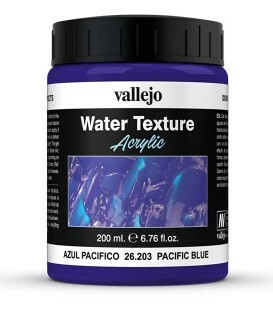 Mixed with Dries transparent and glossy. 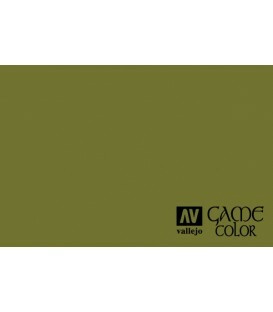 72.031 Camouflage Green Game Color 17ml. 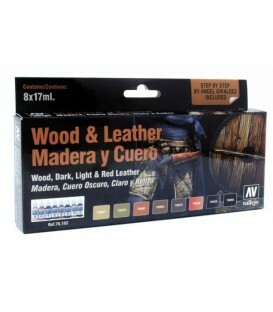 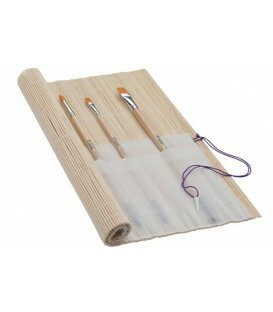 Set Vallejo Wood & Leather (Model Color). 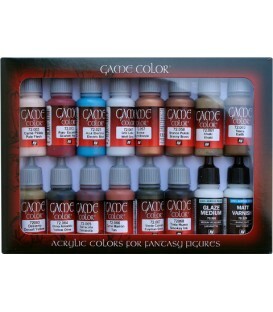 72.136 Dry rust Special Effects Game Color 17ml.